The Light Stubble Look: How to Maintain, Guide, Examples, and More! You’ve given the 5 o’clock shadow a try, so how about upping the ante a bit? The next step in your beard’s “evolution” would be the light stubble, which represents about a week’s worth of facial hair growth. Like the 5 o’clock shadow, light stubble seems to have a positive effect on women, as well (perhaps even more so). At least that what’s an Australian study says, i.e., women find men more attractive with facial hair, and light stubble is preferable in her eyes than the just-getting-started growth of the 5 o’clock shadow and the full beard. OK, so the object of growing beards isn’t just about drawing the affection of someone you find, well, interesting. It’s right up there, but beards come with a lot of benefits. Wearing stubble shows that you’re all about keeping up with trends and there have been times when it’s seemed as if every third advertisement featured a man with a scruffy stubble look. It represents a kind of understated confidence, that “Damn, I forgot to shave this morning, but I still look good” attitude. And like the 5 o’clock shadow, it also communicates a bit of a rebellious spirit. You have to be careful with stubble, though. If not well-maintained, it can look like you’re trying – without much success – to grow a full beard. That’s not quite the look you’re after, men. 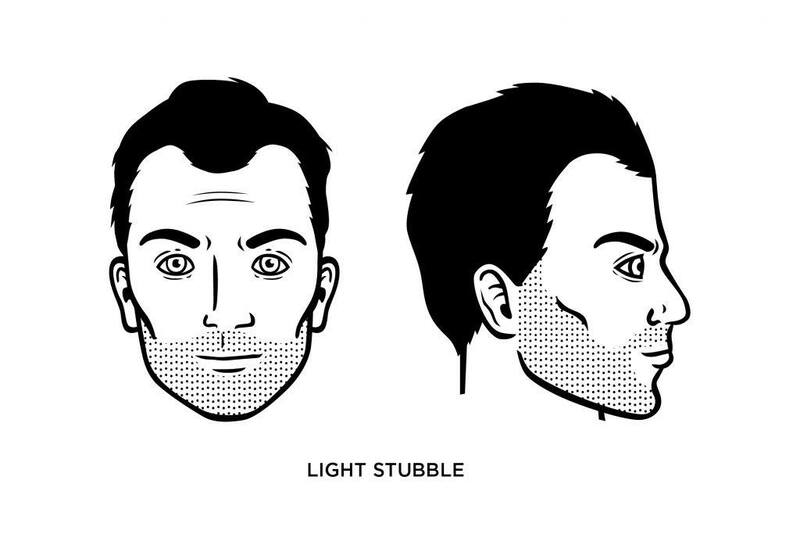 What Face Shape Does Light Stubble Fit Best? Light stubble works well with rounder faces, but also with also with heart-shaped faces that are thinner at the chin than at the brow. If you keep it well-maintained, the stubble look will work for you very well. Get a decent stubble trimmer – that’s your first step. Set the trimmer that will leave a slightly longer stubble than the typical 10-day look before gradually trimming it down in small increments (between ¼ inch and 1/8 inch). Finally, clean up any stray areas, especially around the lower neck. You may want to trim your neck up to your lower jaw line. 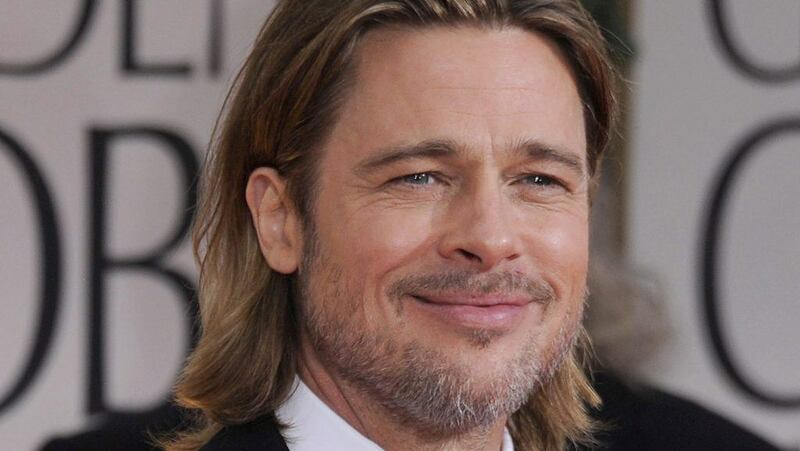 Brad Pitt has sported the light stubble look (perhaps graying a bit these days because of his controversies with Angelina), as has Jake Gyllenhaal.